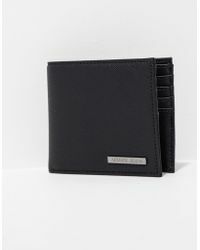 Former medical student Giorgio Armani was born in Piacenza, Italy in 1934. 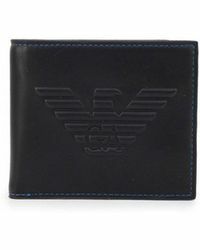 After serving a brief term in the armed forces, he worked as a window dresser at a department store before launching his own eponymous fashion label in 1975. 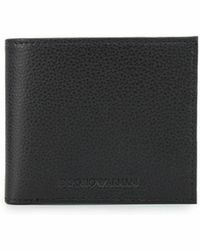 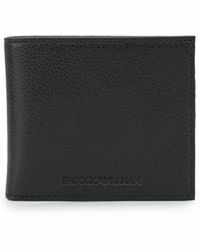 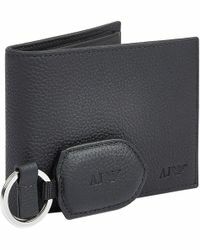 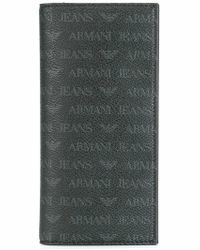 Store your dollars the stylish way with this stunning collection of Armani Jeans wallets. 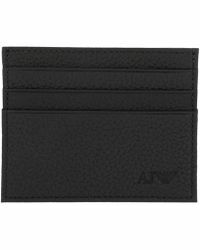 Made from the finest Italian leather, each wallet combines practicality and elegance with some of that trademark Armani flair.